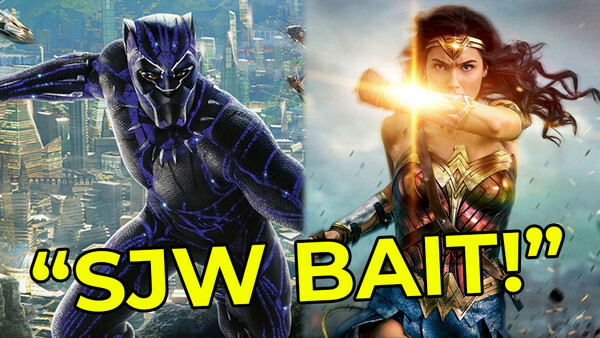 Wonder Woman is SJW bait? Try harder next time. Marvel Studios & Warner Bros. Isn't modern film fandom just a wonderful thing? The Internet has given everyone in the world a voice, and what better thing to do with that voice than complain about why you hated the latest Fast and the Furious movie? And as entertaining and even insightful as these platforms can be to learn more about movies you both love and despise, it's fair to say that a lot of the modern hand-wringing over cinema is, well, a load of bulls***. Not only does hyperbole run riot in casual film discourse, but people will too often draw from a series of stock, unimaginative criticisms that they're regurgitating from somebody else, regardless of whether they truly fit the bill or not. 12. "Who Was This Made For?" One of the most snidely passive-aggressive criticisms out there is the infuriating, "Who was this made for?". 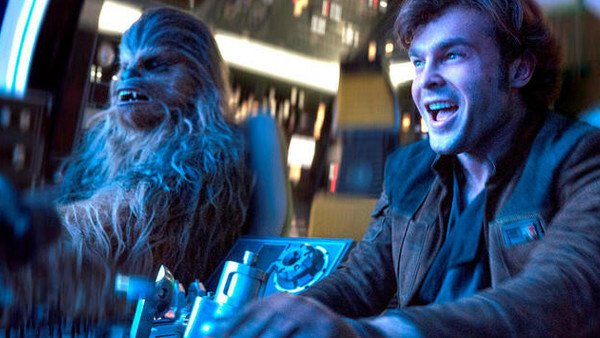 This was heard a lot following the recent release of both Star Wars spin-offs Rogue One and Solo, with some viewers expressing surprise that any fan of the franchise would actually want to watch these stories...for some reason. The misplaced sense of smugness that the phrase brings with it makes it tough to take someone seriously when they say it, even if their veiled complaint about Hollywood's general lack of creativity isn't with its sure validity. If you're closed-minded enough to think that any movie that doesn't connect with you also won't land for anyone else out there, well, you're probably beyond helping. Tastes can be diverse, and what seems "off" to you might be absolutely killer to millions of others. Studios don't always get things right, but the vast majority of the movies you've ever watched have been meticulously designed, filmed and marketed with mass audience appeal in mind, obviously.